Eating foods rich in antioxidants may lower the risk of Cataracts and other eye disorders as eyes age according to a new Swedish analysis. Research suggests nutrients work well together with Ethos Eye drops and will help protect and treat Cataracts, Glaucoma and AMD. It is also advisable to rest your eyes during the day and protect them from the UV rays of the sun whilst maintaining a healthy weight and quitting smoking. Taking this advice may help you have healthier eyes and a more pleasant life. 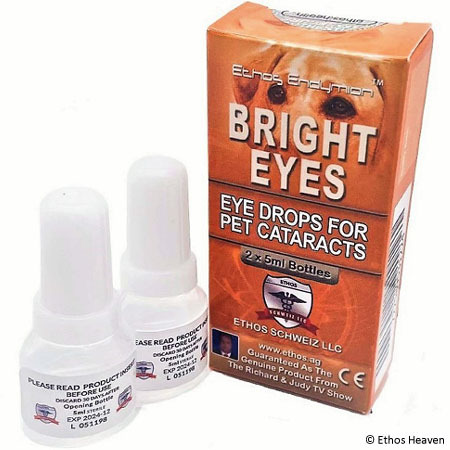 At Ethos Heaven, we began to market genuine Ethos Bright Eyes Eye Drops for Cataracts, Glaucoma and AMD for Humans and Pets almost two decades ago. Their effectiveness was highlighted on the UK Richard & Judy Show in TV trials back in 2003. 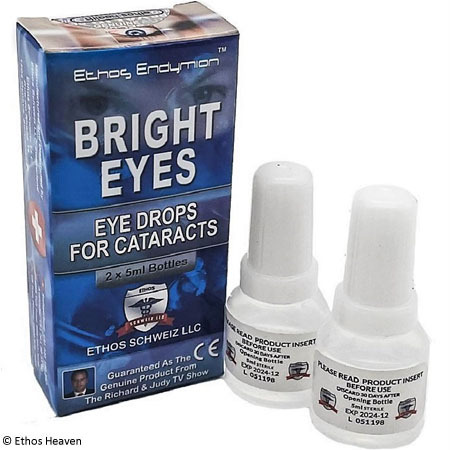 We sell them as an authorised reseller of Ethos Schweitz LLC who deal in top of the range natural health supplements for both eyes and general health. As we age, our eyesight tends to deteriorate. Often, we think there is nothing more to our poorer vision than simple age but that is not always the case. 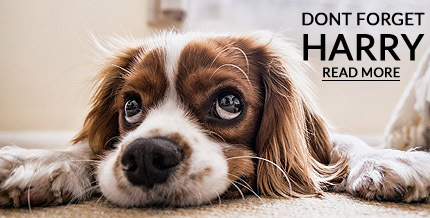 Some fairly common eye diseases can result in real problems and we have made it our business to help our customers to help themselves in a simple and safe way. Testimonials about the products we sell and the success they have had have appeared in the Daily Mail and the Telegraph as well as on the BBC health website. Add to that our regular presence in ''Dogs World'' and in the social media and we can feel happy about the work we are doing. We would like to stress that you should only order from approved Ethos distributors who display the Genuine Ethos Products banner. 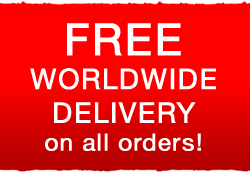 That guarantees you will be supplied with the genuine product. 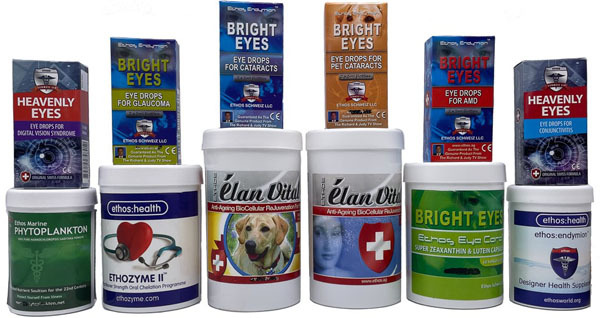 Have a look at the Bright Eyes Cataract Drops video here as seen on the Richard & Judy Channel 4 Television Chat Show. Have a look at the UK Daily Mail feature here. We have an exclusive selection of original Ethos health care products for immediate supply to you. Click on the product below to see more. Watch our you tube video here.